Last Fall, Cranbrook showed up in a big way by helping us send 31 local kids to Blue Lake Camp on our first ever Happy Camper Day. FHK&T owners and staff got to go to camp and help the awesome BLC councilors wrangle these children (and be kids themselves). It was an incredible weekend for everyone, but especially the kids. These gnarly kids got the chance to leave technology, poverty, and concerns behind and just be kids. This year, we’re doubling down to send even more kids to BLC. Our friends Nelson Brewing Company heard about Happy Camper and asked if they could help. Happy Camper Day will be on April 25th and we’ll donate $1 from EVERY pint, regardless of the brewery. NBC swag and staff will be here along with live music from The Parsons, campfire, smores, and summer vibes. This is the coolest thing we do and we hope you’ll be a part of it. If you aren’t a drinker but still want to contribute, feel free to donate by popping down to the Fire Hall in person and dropping off a donation! 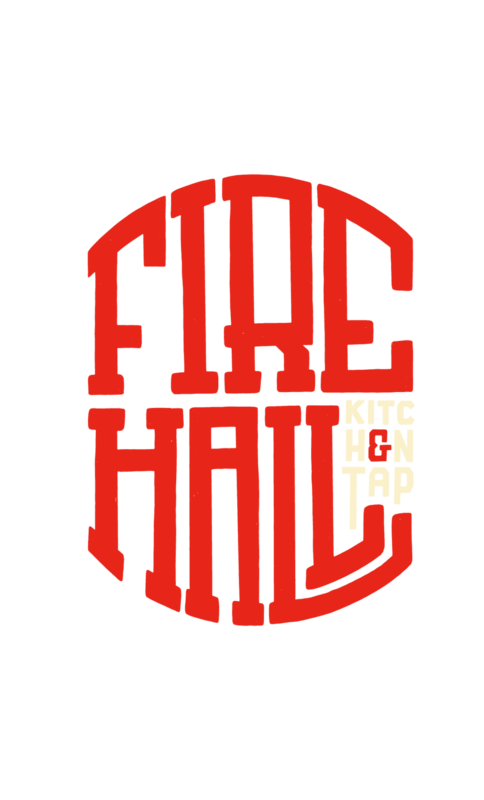 SIGN UP TO GET FHK&T TAP NEWS!